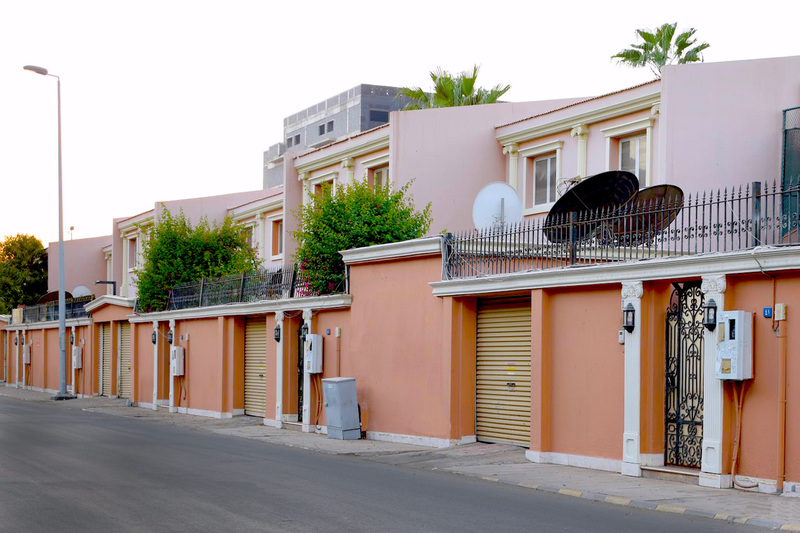 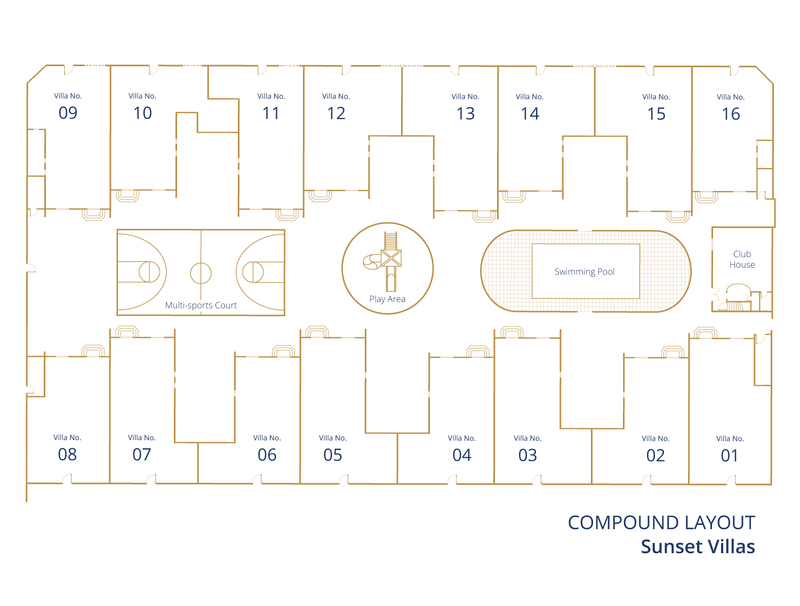 Sunset Villas offer refined city living in modern yet elegant residential units in the heart of Jeddah. 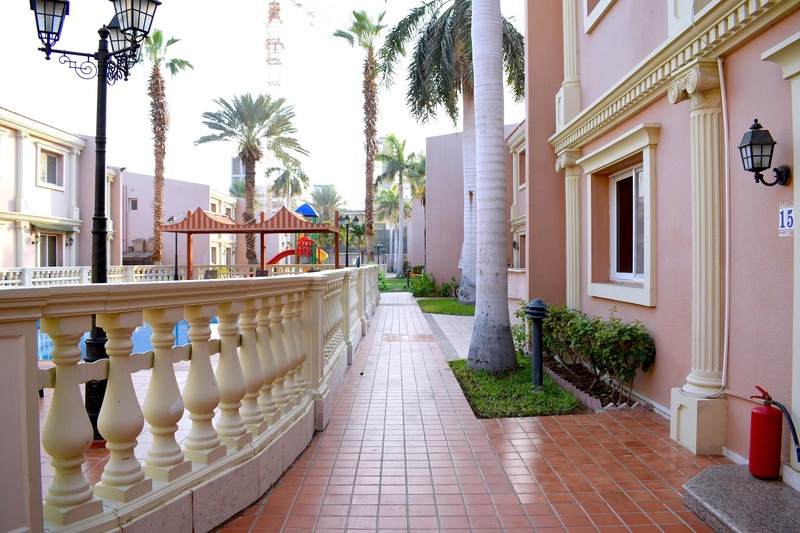 It is characterized by the townhouse style villas surrounded by spectacular landscaping and lush gardens. 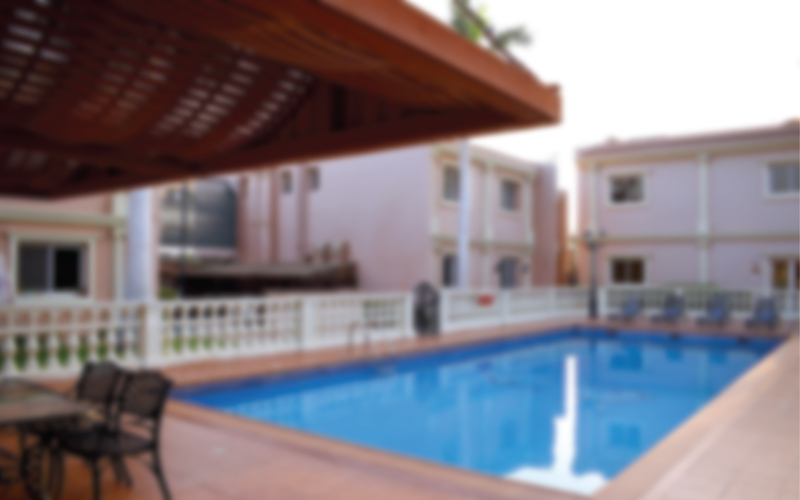 The villas are thoughtfully adorned with patterned corniches, inserted panel ceilings and beautiful chandeliers. 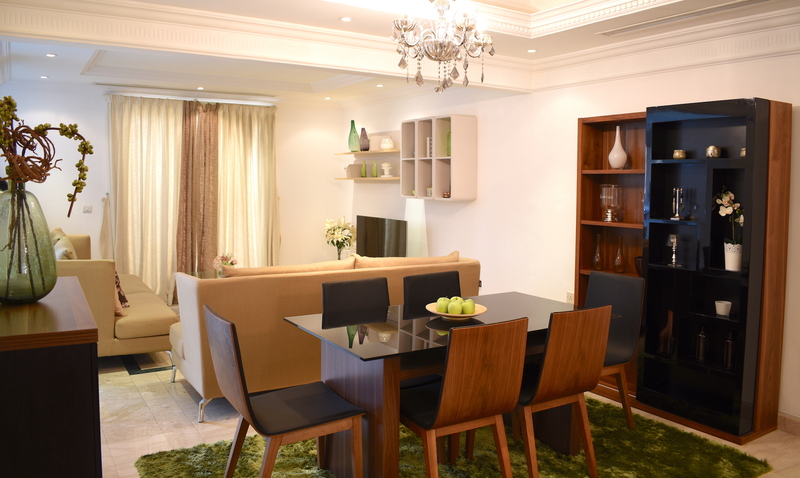 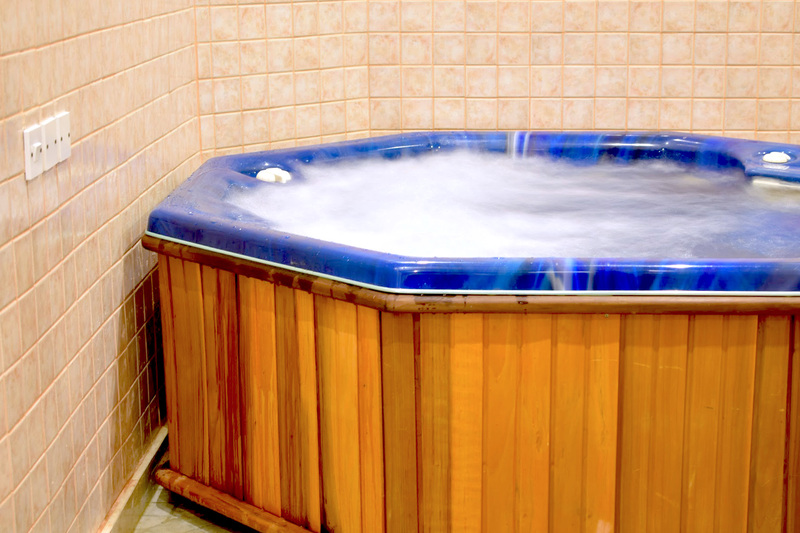 It can be rented furnished or unfurnished. 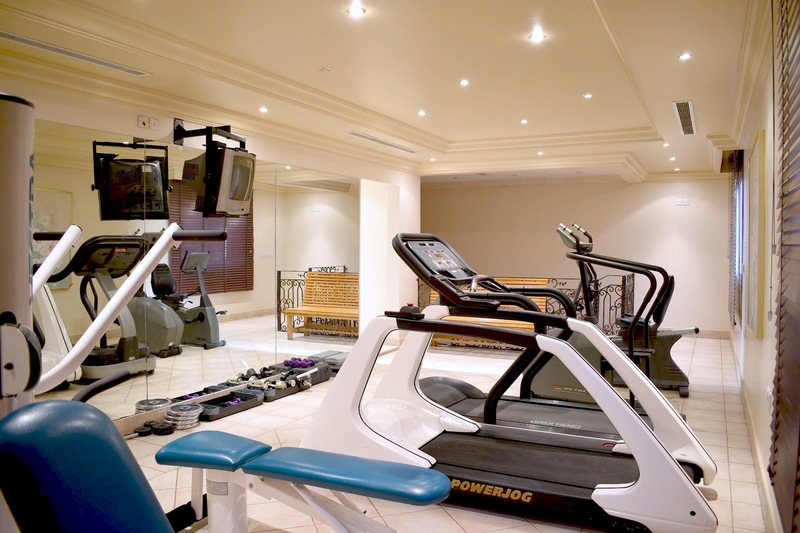 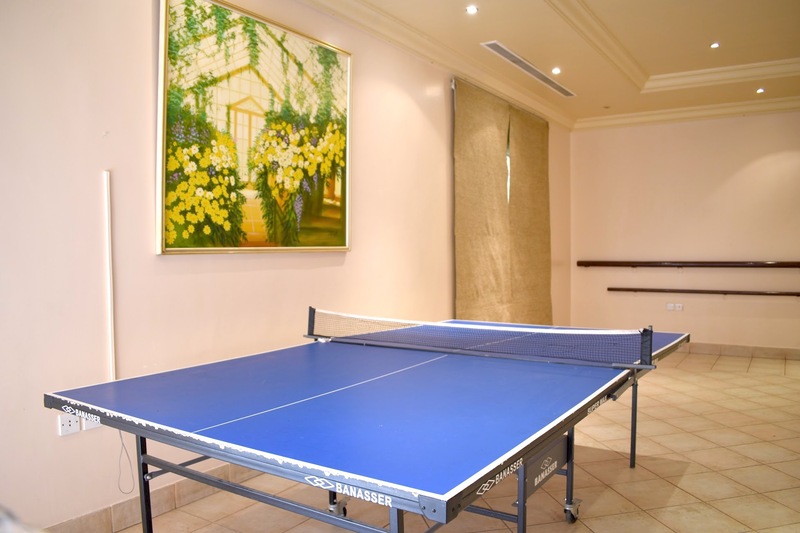 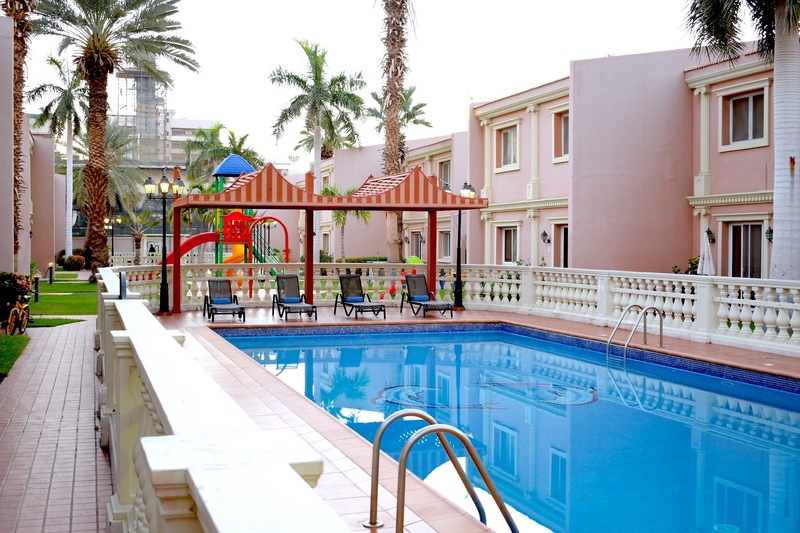 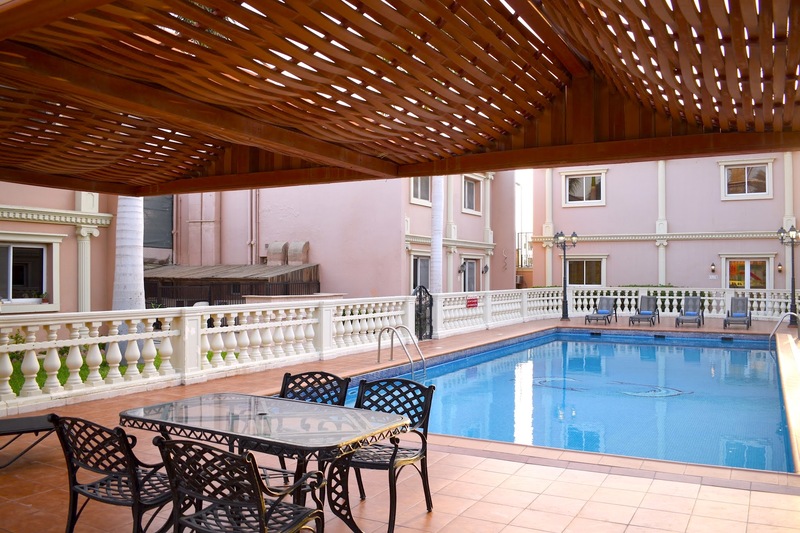 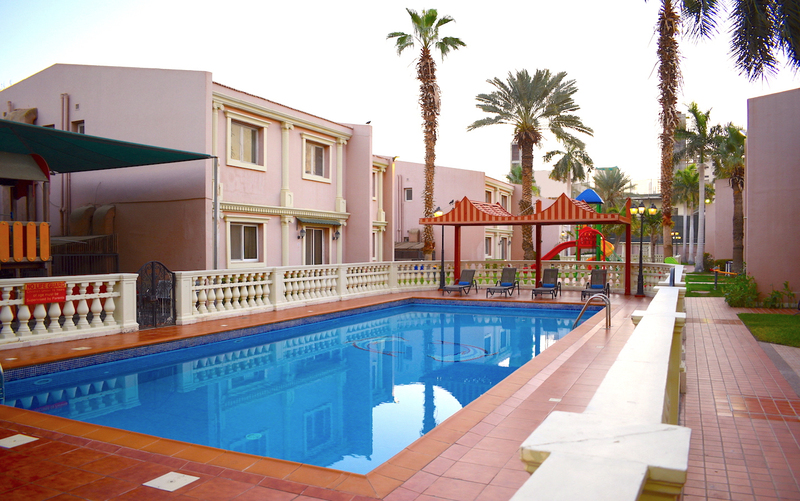 The compound is located in Al Rawdah District, on the south-west corner of Al Madinah Road and Prince Saud Al Faisal Street intersection, adjacent to the H-Bridge next to Sunset Hotel Jeddah. 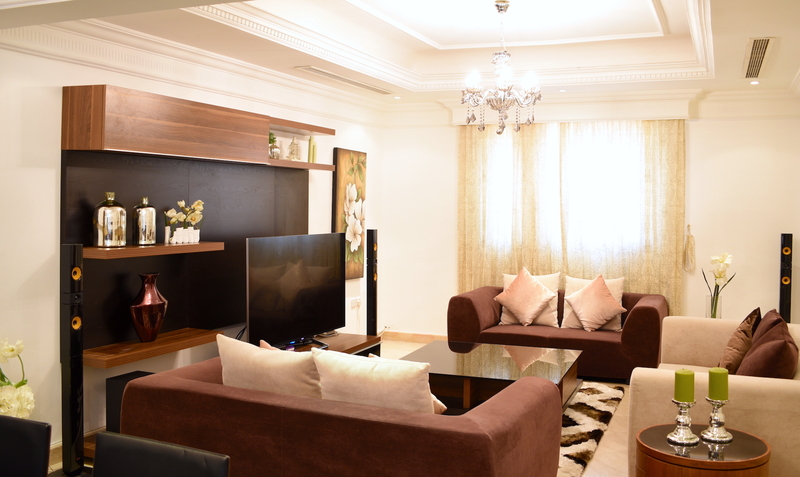 It is within the close proximity of major attractions, shopping malls, commercial hubs, government institutions, hospitals and mere 20 minutes drive from the National and International Airports. 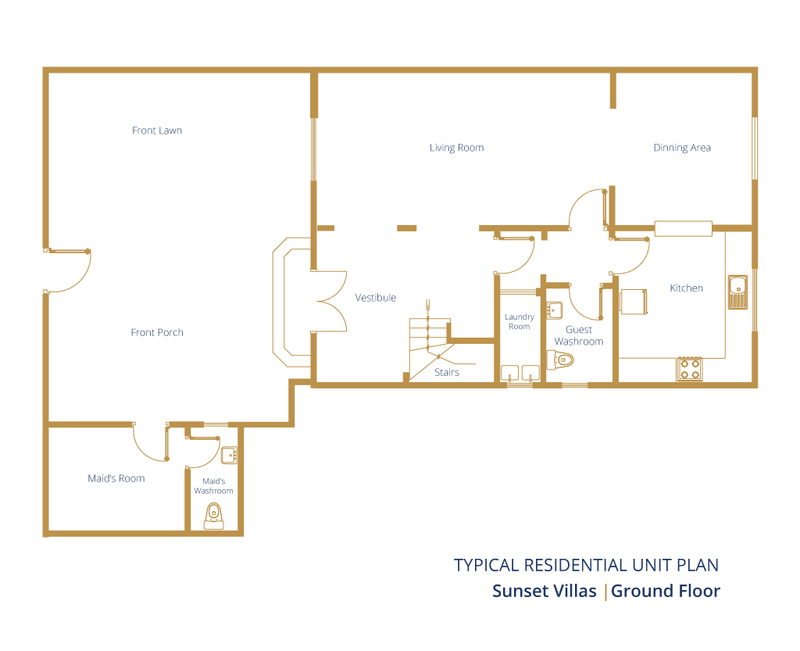 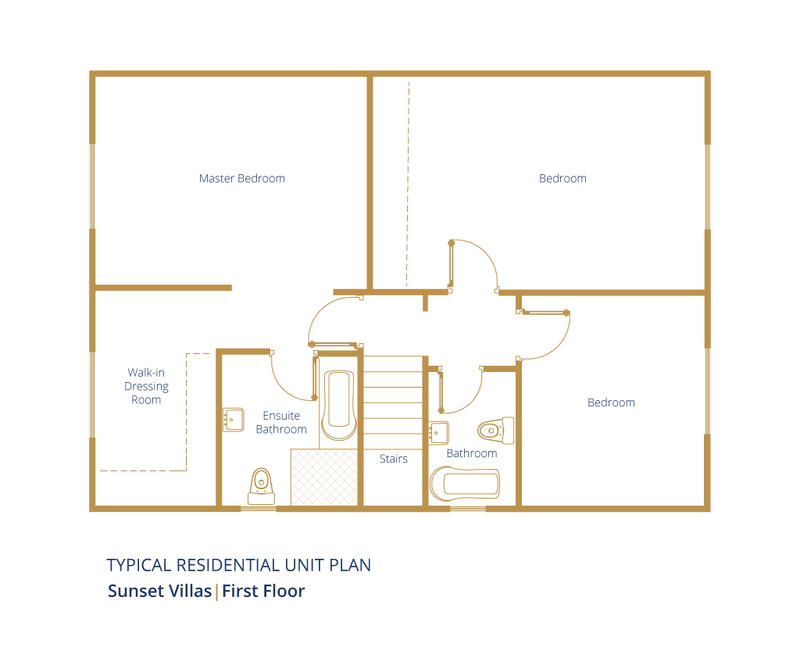 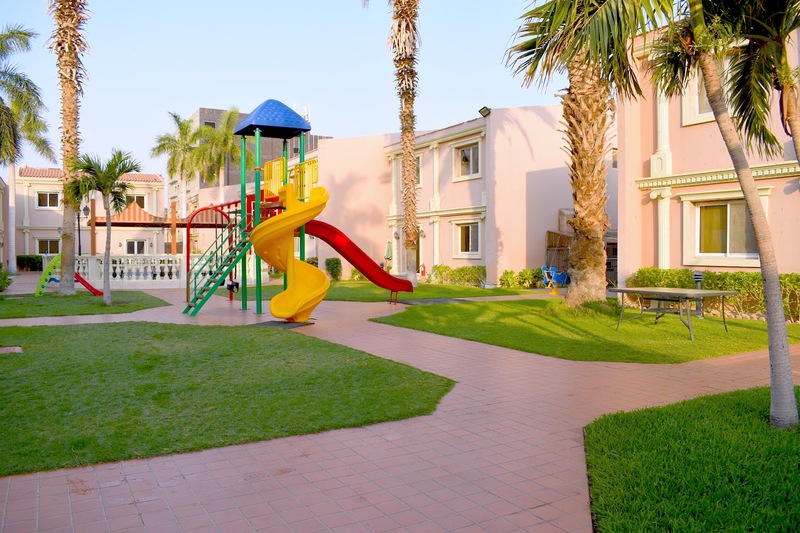 Sunset Villas has 16 three bedrooms villas, each with its own private access and car parking with easy access to the common facilities like swimming pools, children play area, barbeque area and club house. 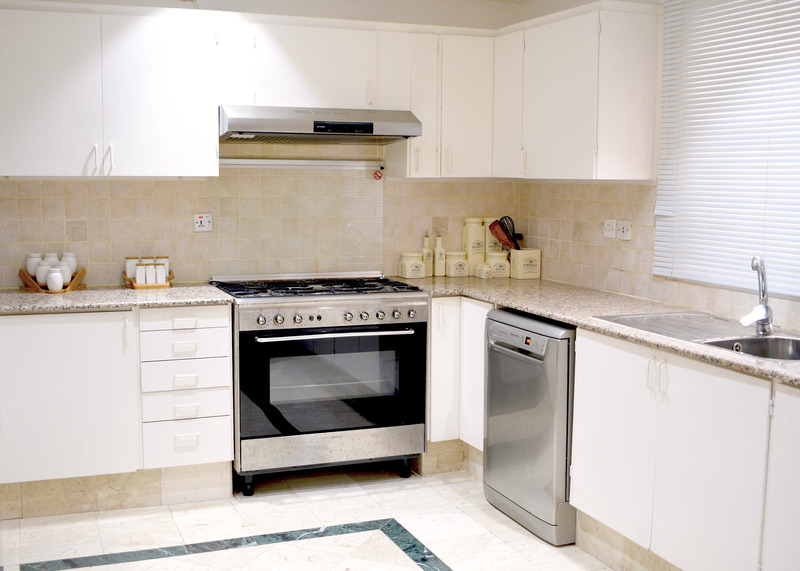 *Cooker-oven including hood, refrigerator, freezer, dishwasher, microwave, breakfast table, bar stools and storage cupboards.